We distribute Hawkeye Controls, Inc.'s full line of products. 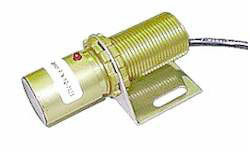 Including the Hawkeye Speed Switch, Hawkeye Tac Monitors, Hawkeye Non-Contacting Sensors. Contact Champion Mine Supply today for more information.